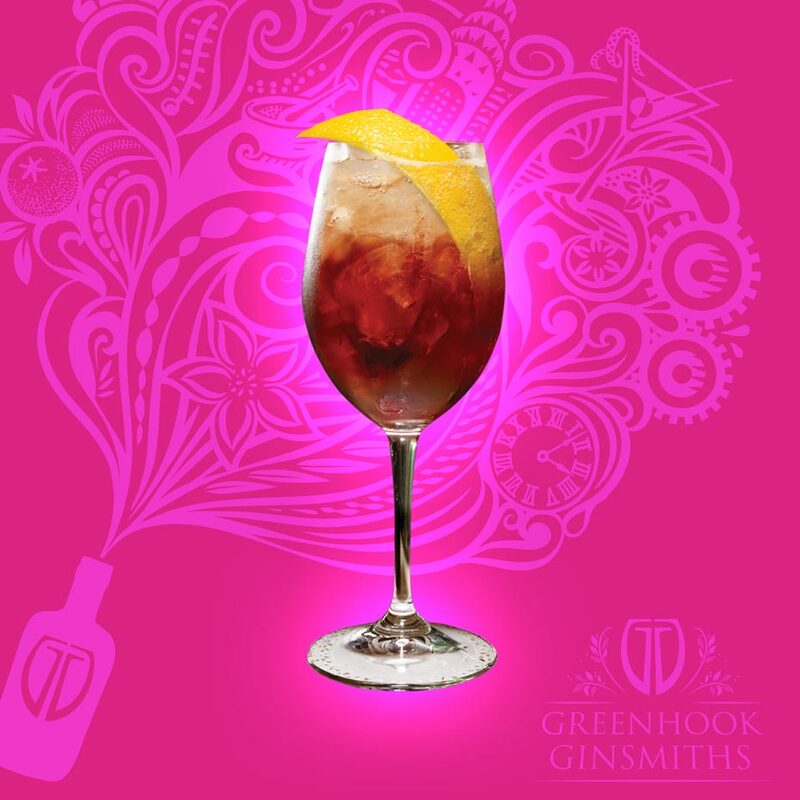 What do you do when you love gin a whole lot more than your job? 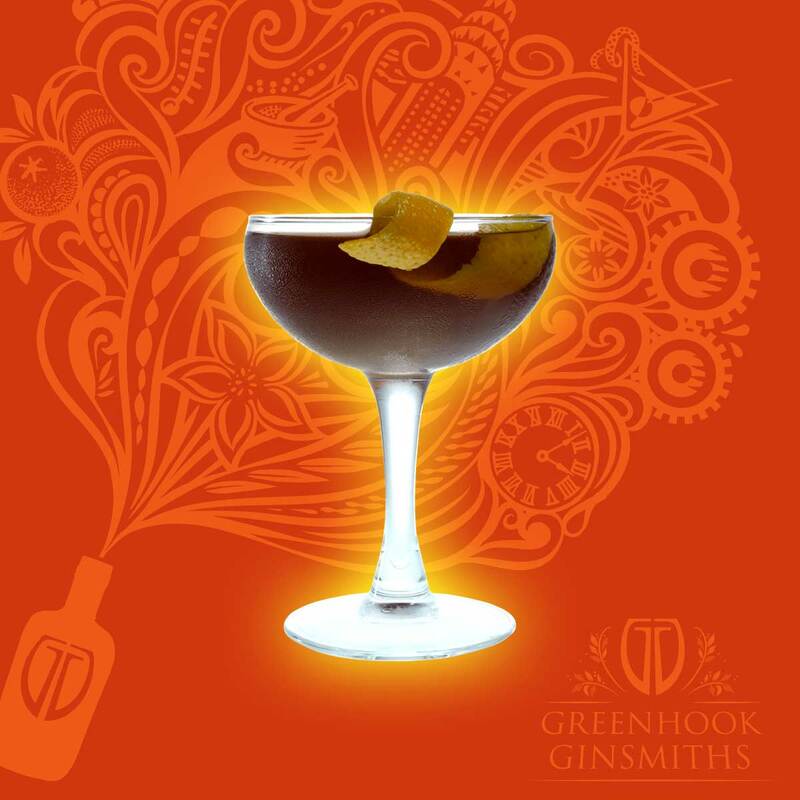 You pour a stiff cocktail and start dreaming big. 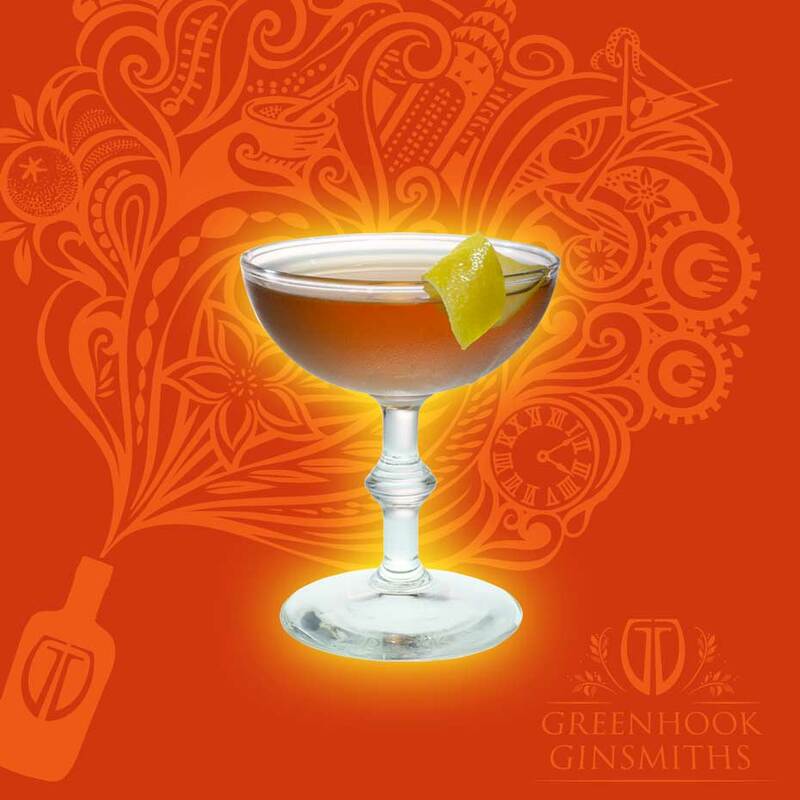 That’s how in 2010 brothers Steven and Philip DeAngelo came to embark on a mission to bring purity, flavor and creativity to the American Gin market. 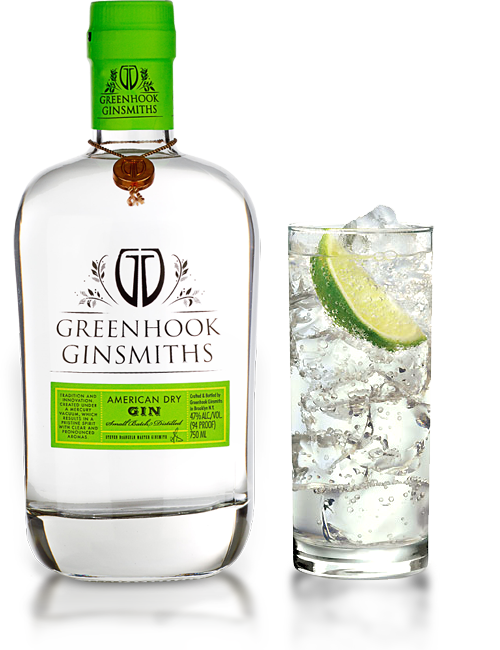 Two years later a new distillery in the Greenpoint section of Brooklyn, New York, released their flagship American Dry Gin to an enthusiastic audience. 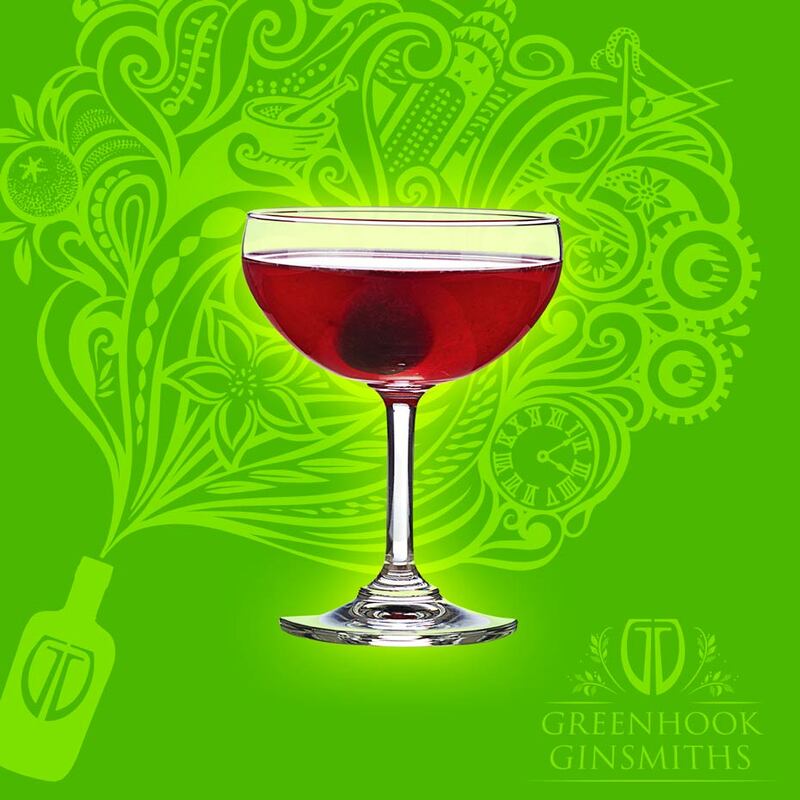 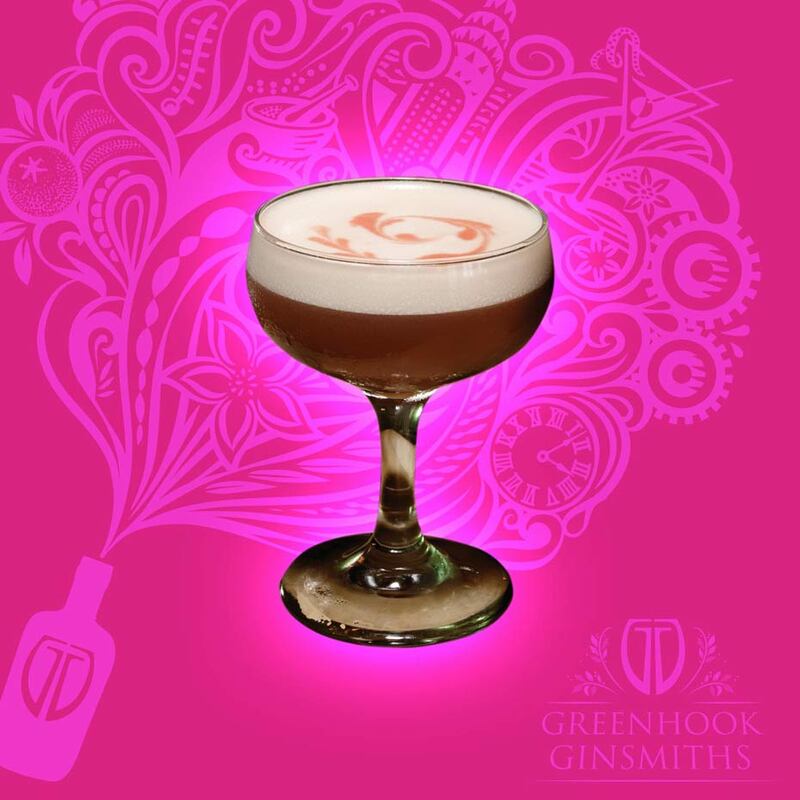 Welcome to Greenhook Ginsmiths, America’s Premier Gin Makers. 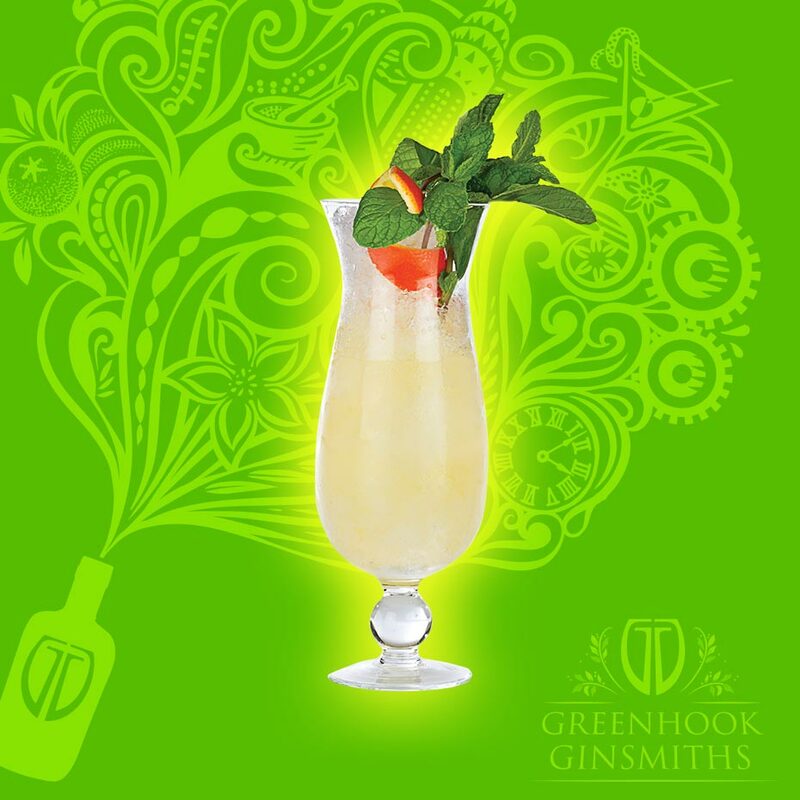 Cocktails created specially for Greenhook Ginsmiths.